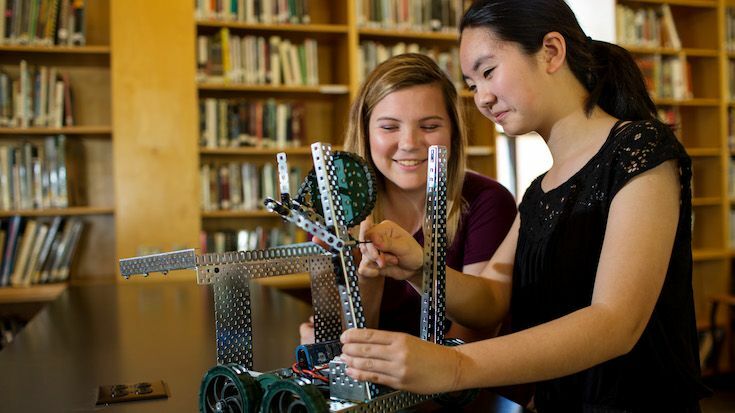 Summer 2019 Registration is live! Returning Families: click here to register! New Families: click here to enroll! 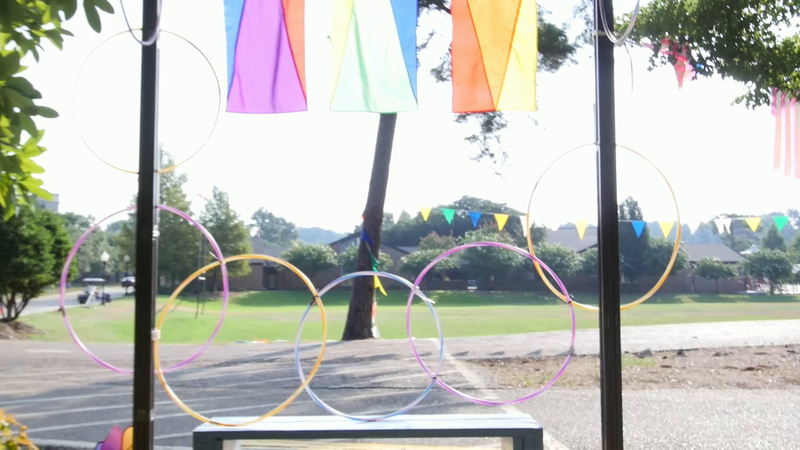 Each summer since 1950, a team of dedicated St. Andrew’s faculty and staff have staged a comprehensive, exciting camp experience for students in the Jackson area. 2019 will be our 69th year of amazing camp experiences – join us for the best summer-long day camp in Mississippi! 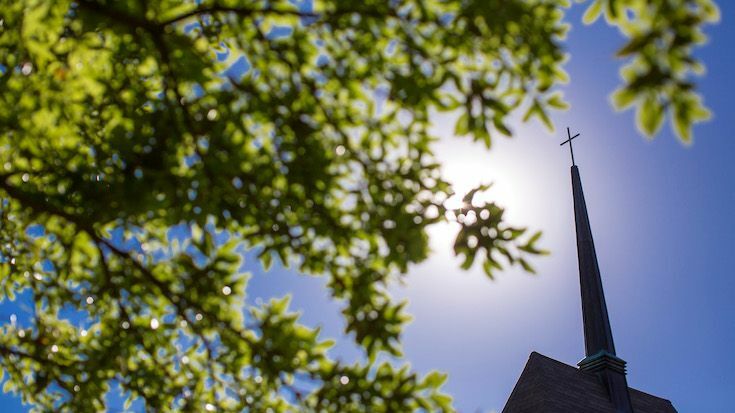 All of St. Andrew's Summer Programming is open to the public. 2019 Day Camps run from June 3 through August 2. Returning families click here to register! New families click here to register! 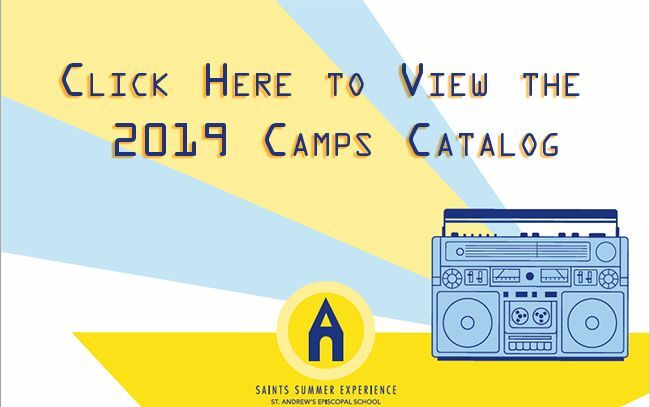 With a host of new facilities including the Early Childhood Center, Discovery Center, and state-of-the-art 65,000-square-foot Athletics and Recreation Center, the 2019 Saints Summer Experience will be the best, brightest, and happiest place for kids to fill their summer days. Weekly day camps run from June 3 to August 2, with a wide variety of athletic, academic, and specialty camps also available to keep your child active in mind, body, and spirit. 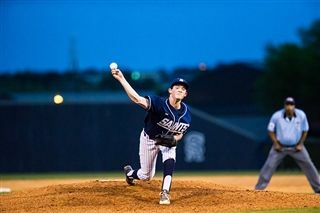 Come join the fun at the Saints Summer Experience at St. Andrew’s Episcopal School. Nine weeks of our most popular camp, taught by St. Andrew's faculty, help kids stay active, keep their brains in motion, and have a ton of fun! 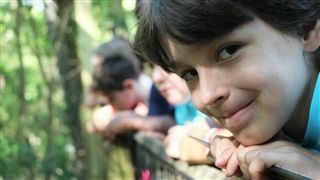 Day camps are available for kids from PK3 through 9th grade, and are broken up by grade level into Firefly Camp, Kinder Camp, Adventure Camp, and Explorer Camp. St. Andrew's Summer Sports Camps are a great way to improve your game and discover new sports to love. All camps are led by our professional coaching staff. We offer the widest variety of sports camps in the metro area. With the exception of our new Coed Softball Camp, all sports camps take place at our Ridgeland, Mississippi campus. St. Andrew’s offers a wide range of Academic camps to help keep your kid’s mind sharp over the summer months. Our Gear Up camps are open to all students who want to get a jump start on the new school year. They’re especially beneficial for new students, and those who have been referred by their teachers. 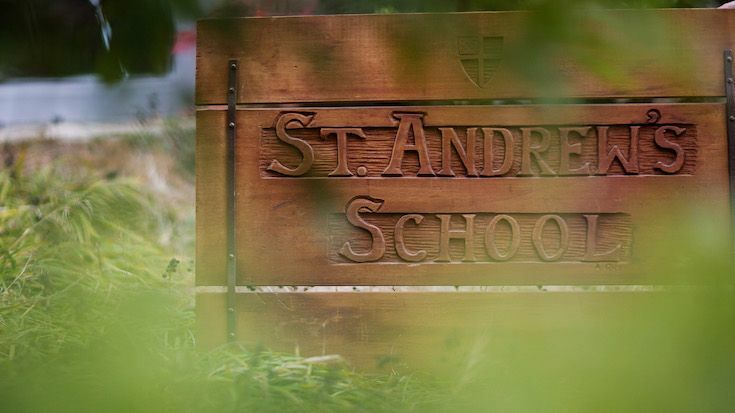 St. Andrew's offers many additional camps that cover a range of subjects and interests like STEM with Bricks 4 Kidz, Manners or Mindfulness for Children, or even Golf!